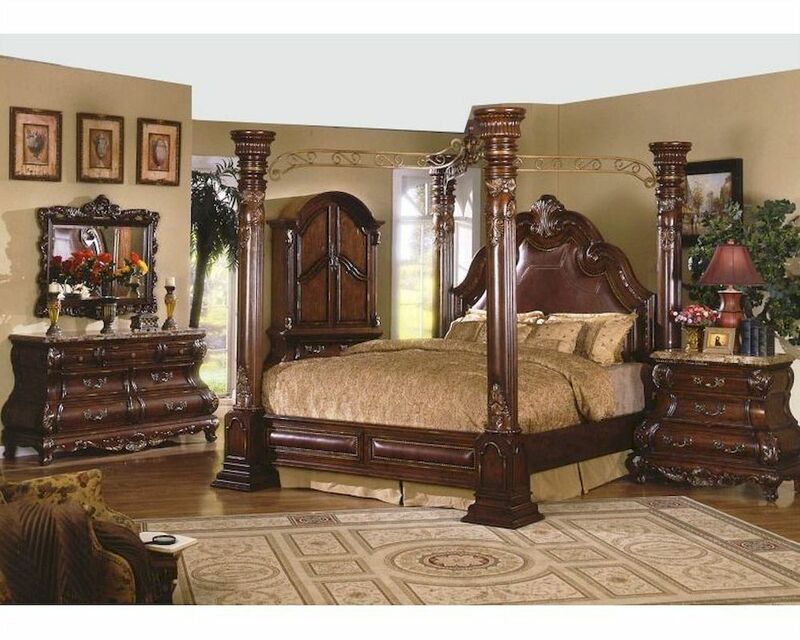 This MCF bedroom set includes a king sized bed, a night stand, a bench, a chest, a mirror and a dresser. The large sized bed has four beautifully crafted pillars at the four corners and they are joined vertically on the top. These pillars not only look good but also are very useful when it comes to cover the bed with any canopy or net. 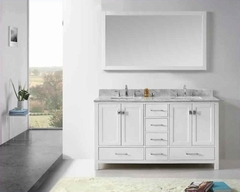 Together the traditionally designed dresser, chest and the night stand looks very classy. Overall the set gives a very royal touch to your bedroom.